Scroll Down for Local Events! 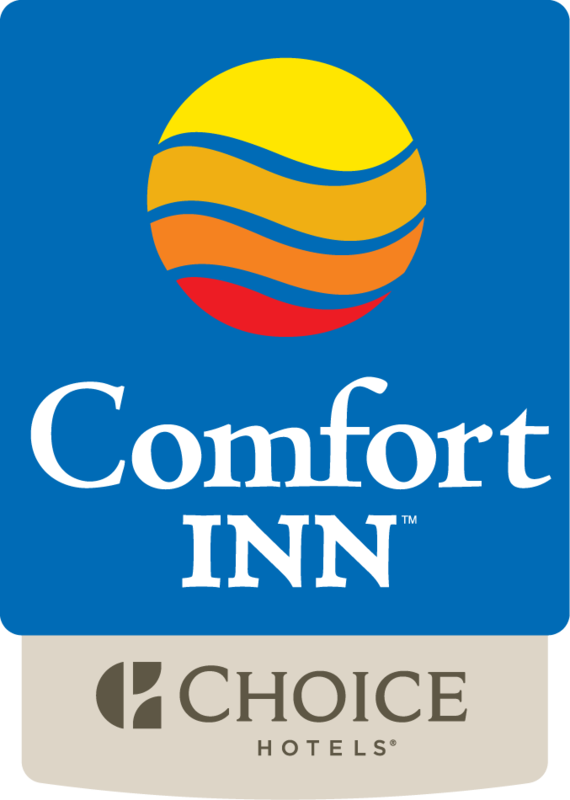 Plan your event, function, reunion or Meetings at the Comfort Inn Oceanside. The Dolphin Room is a 943 square foot banquet room, and is ideal for your small corporate meeting, baby shower, rehearsal dinner, and more. We have access to great menus through our preferred caterers, or you can cater the event yourself. Our experienced on site staff can help you create a successful and memorable event. Remember- we are conveniently located just minutes from both Boca Raton and Fort Lauderdale. Seating and decorations are to your likings, we just provide the space to make your event memorable. The Comfort Inn Oceanside Deerfield Beach hotel offers special services and amenities designed to cater to the Special Events and meeting that you'd like to plan at our property.